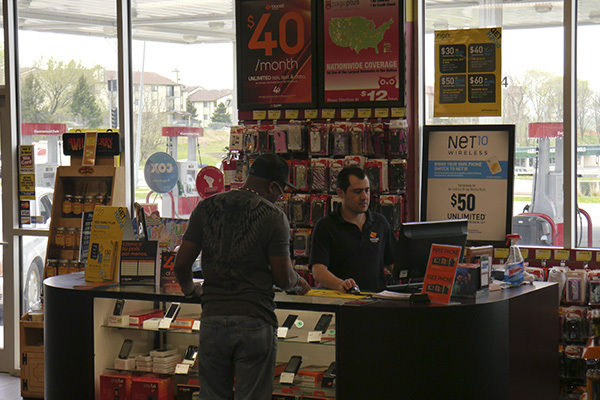 is a locally owned retail chain with 20 convenience store locations in the Omaha metro area, known for the LOWEST PRICES IN THE METRO, where you can also find the best deals on PHONES, ACCESSORIES, for any carriers, as well as BROADBANDS and TABLETS, while you are filling your tank with gasoline. Mega Saver was founded in 2002 as a single location and grew into the best known local company. Now we are proud to be recognized as the top cell phone & accessories retailers in Nebraska, aimed to provide customers with the best mobile service nationwide for the most affordable prices. 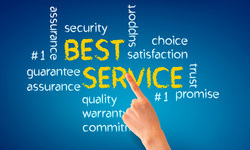 Our mission is to deliver our customers the best value for their money. 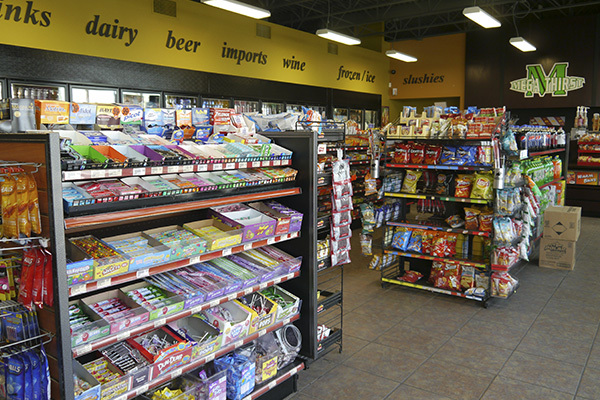 We offer a full range of convenience store products, gas, tobacco, liquor, as well as cell phone services at all of our locations, including new and used phones, a full line of phone accessories, phone repair services, phone flashing, and convenient bill payment locations. 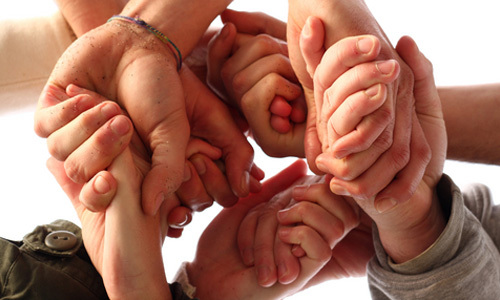 We believe firmly that businesses should contribute to the greater good of the community, and we are active in local community organizations.